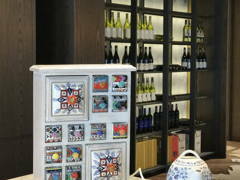 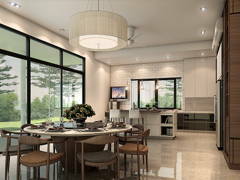 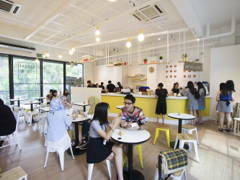 Mont Kiara is an affluent township that is seeing an increasing number of investors and occupants. 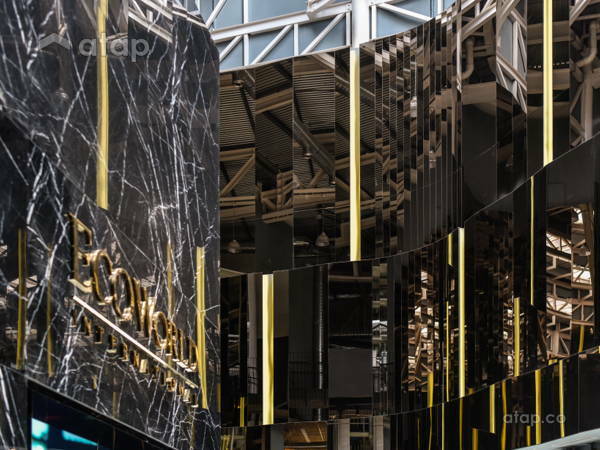 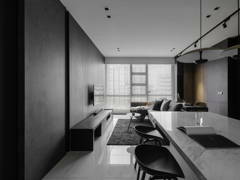 Considered one of Kuala Lumpur’s premier real estate locations, it is no wonder why residential units are selling like hot cakes. 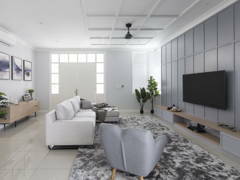 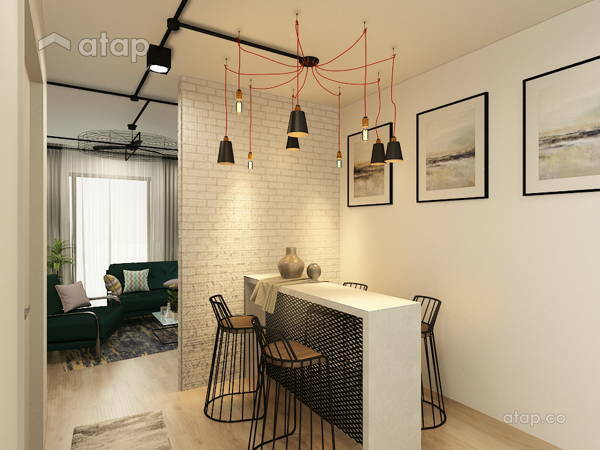 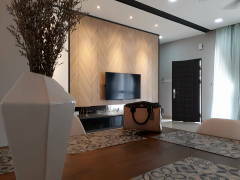 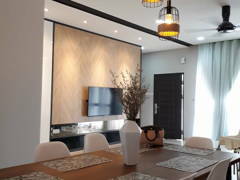 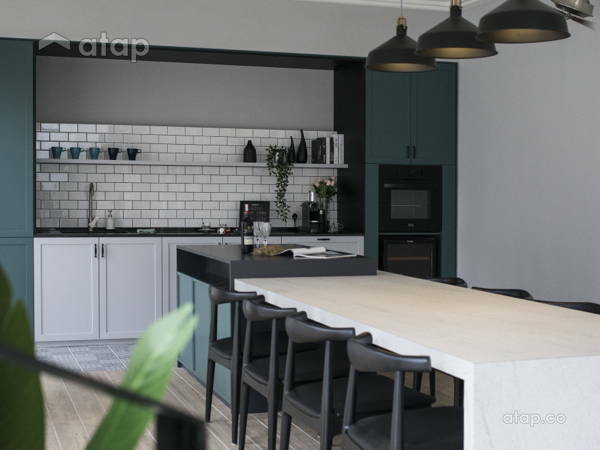 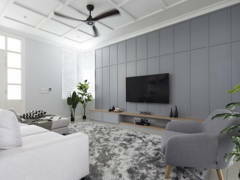 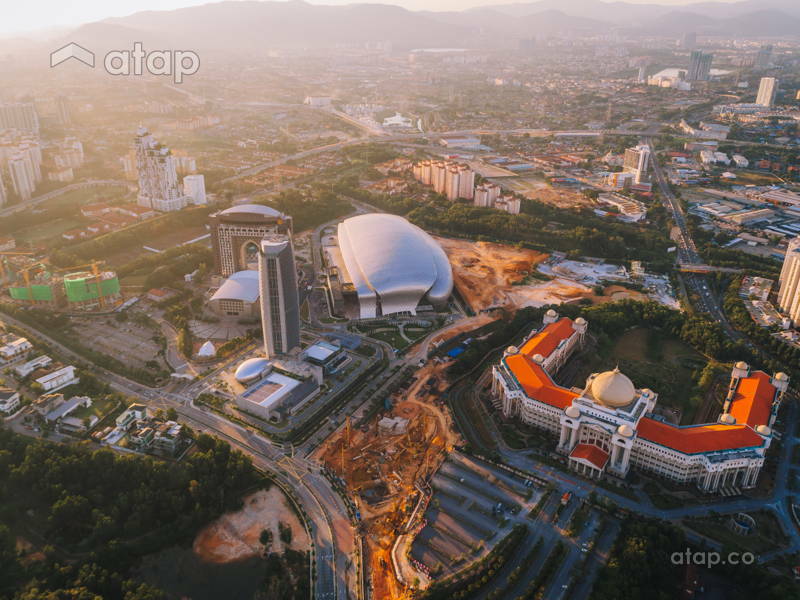 Located only several minutes from the city and close to major expressways like Jalan Duta, Jalan Kuching, Penchala Link, and Lebuhraya Damansara-Puchong, Mont Kiara undergoes constant development and upgrades. 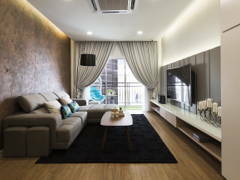 More so, according to rental data captured by iProperty.com.my, Mont Kiara has a rental yield of a whopping 10.6%, which make condominiums very attractive investments. 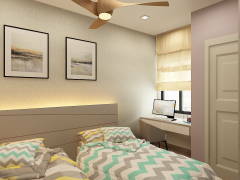 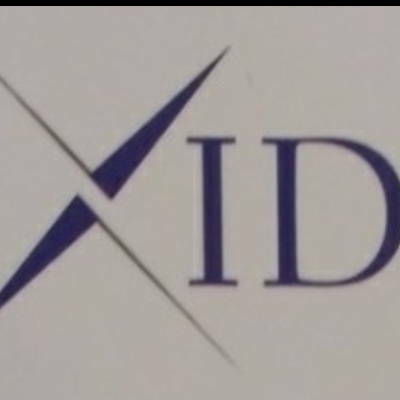 Even if not for investment, it’s a great address to have because of its close proximity to various international schools, shopping malls, and other daily facilities and amenities. 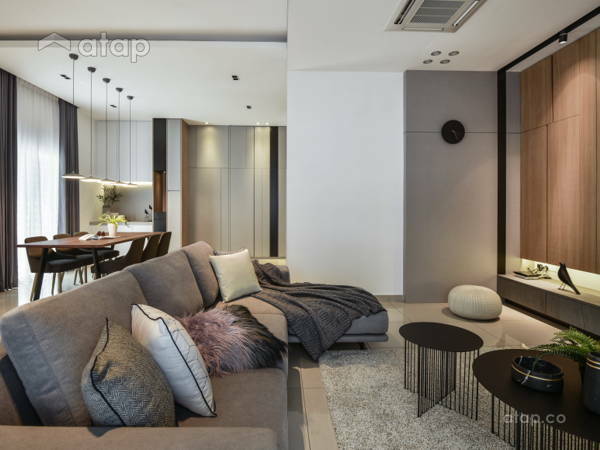 If you think condominiums are small, think again. 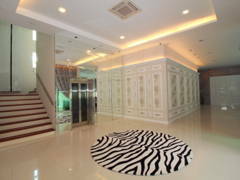 This 4,220sq. 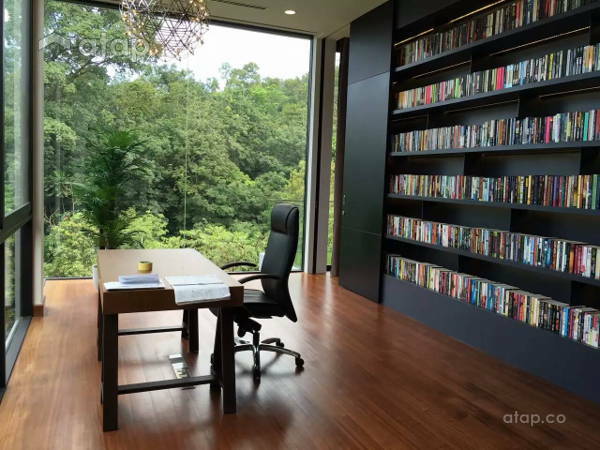 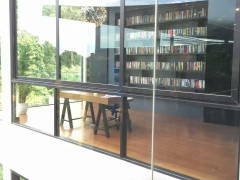 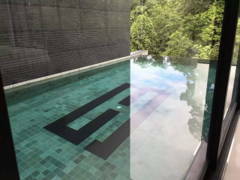 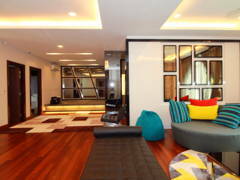 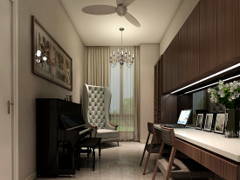 ft. unit in Mont Kiara looks like a dream. 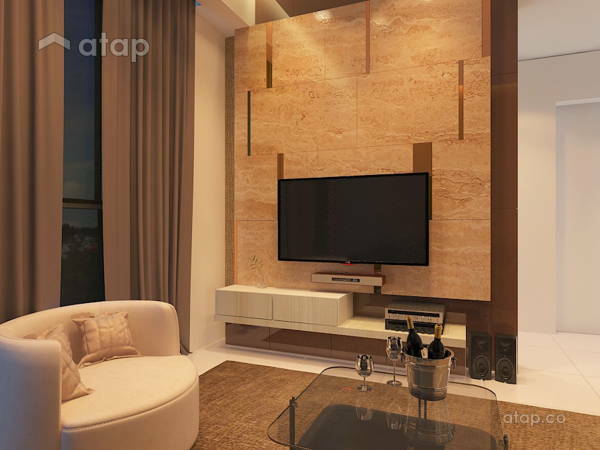 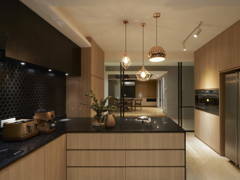 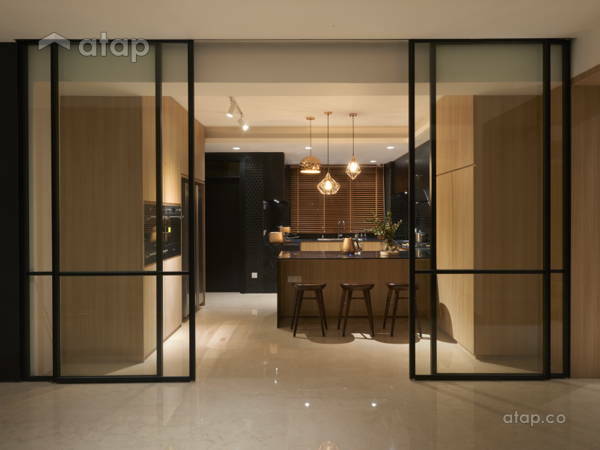 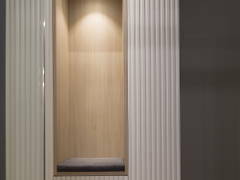 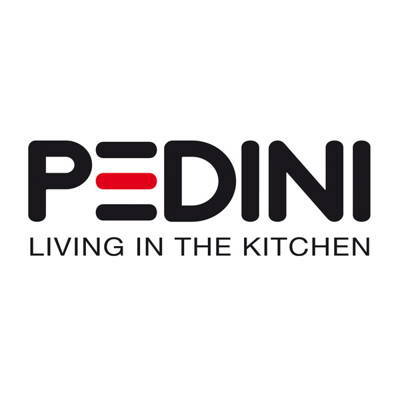 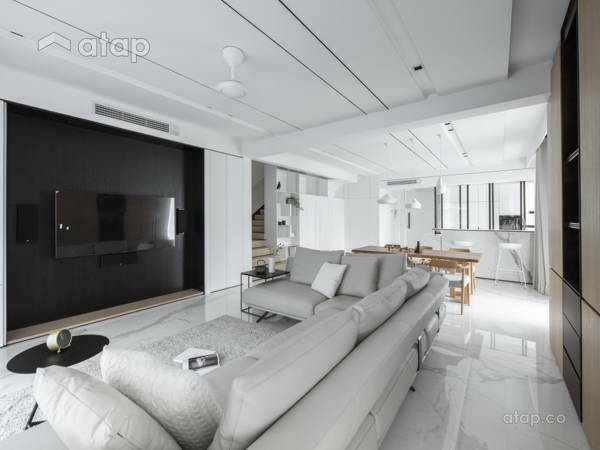 Designed to be both ambient and trendy, the home in the epitome of modern luxury. 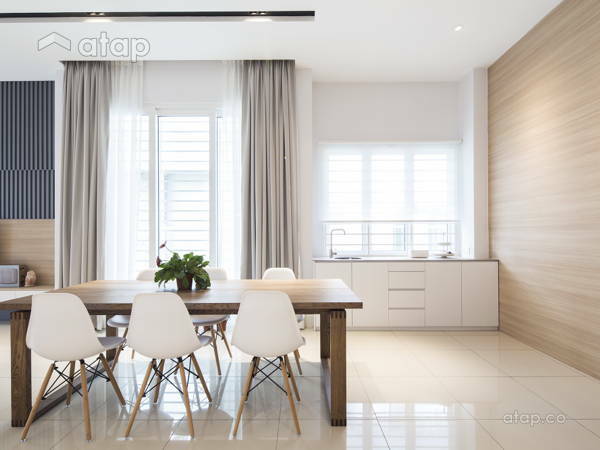 Featuring classy chandeliers, a gorgeous colour scheme, and unique décor, this home is definitely Instagram-worthy and cosy too! 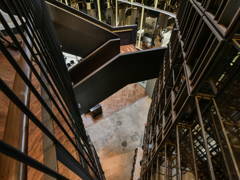 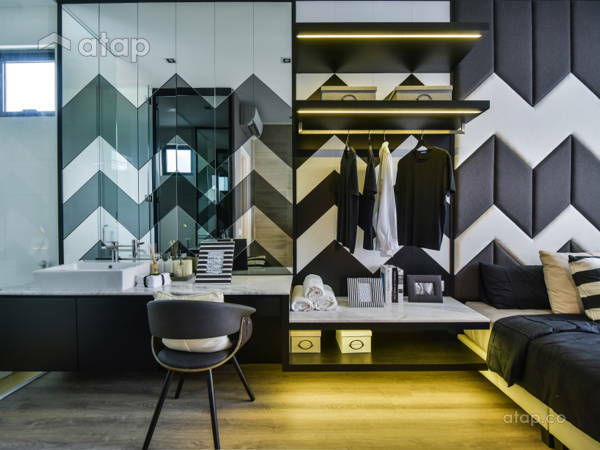 This interior designer made sure to amp up the class in this lofty 4-bedroom condo. 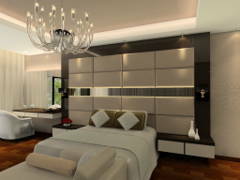 Slightly over 2,200sq. 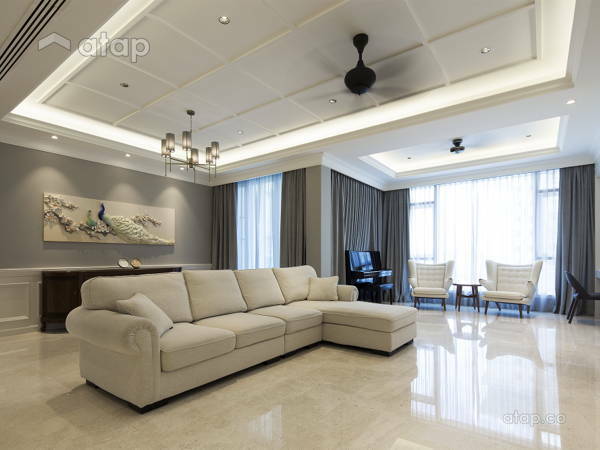 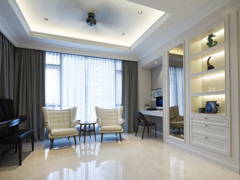 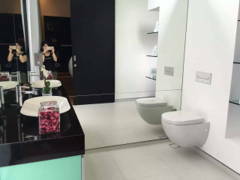 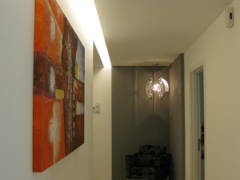 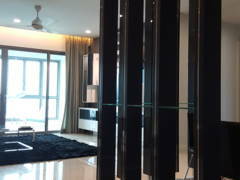 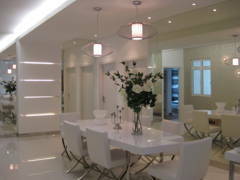 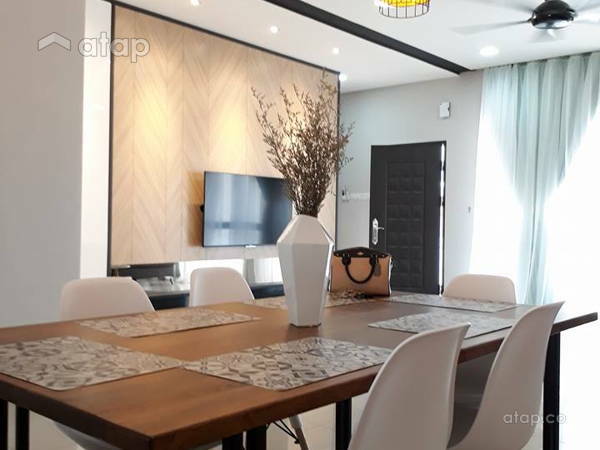 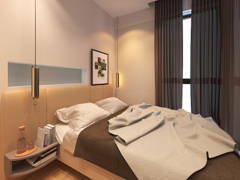 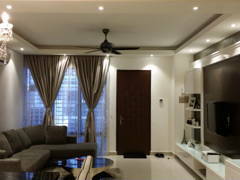 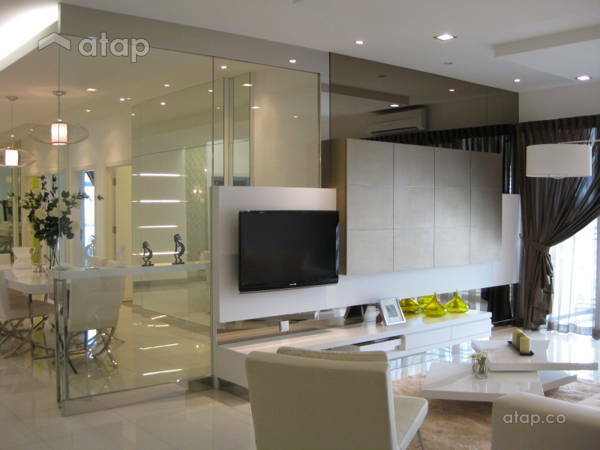 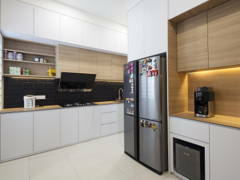 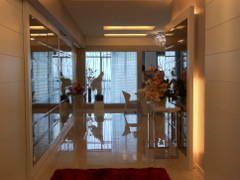 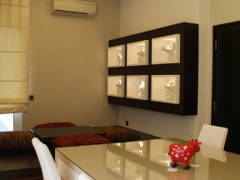 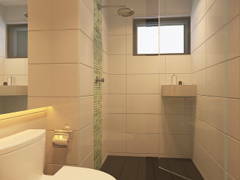 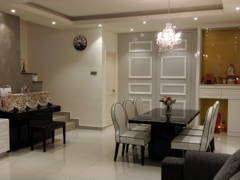 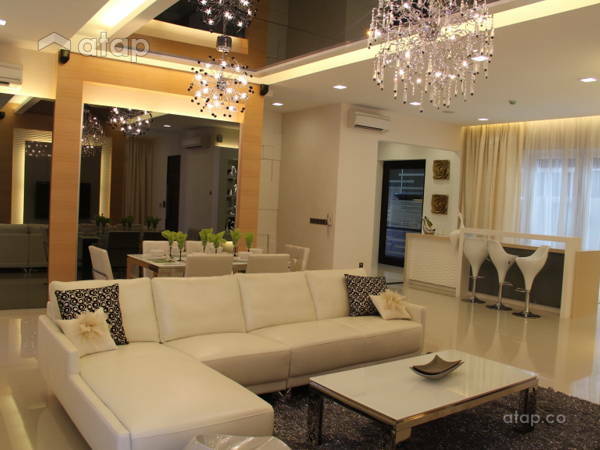 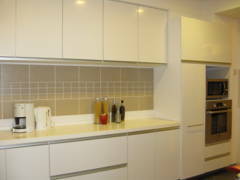 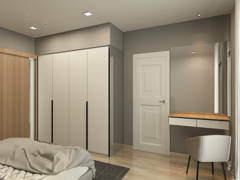 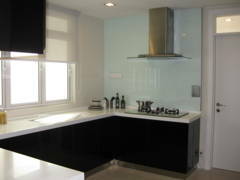 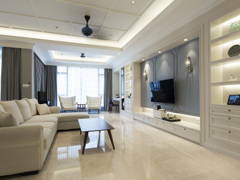 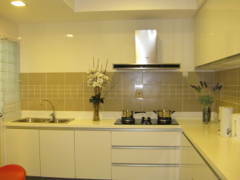 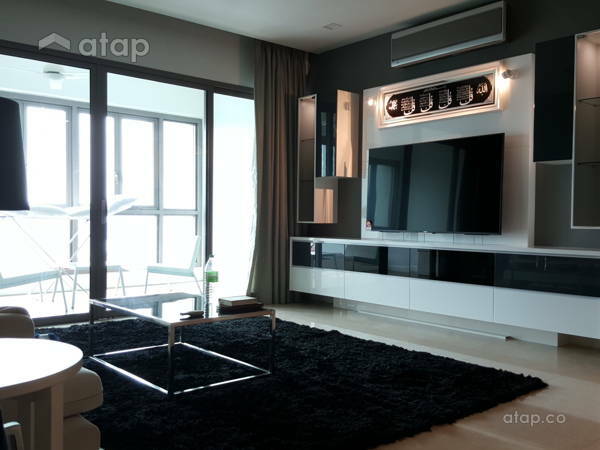 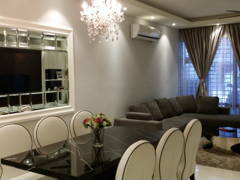 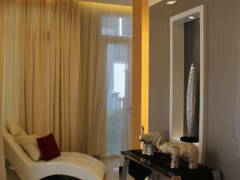 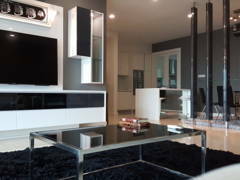 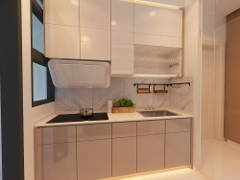 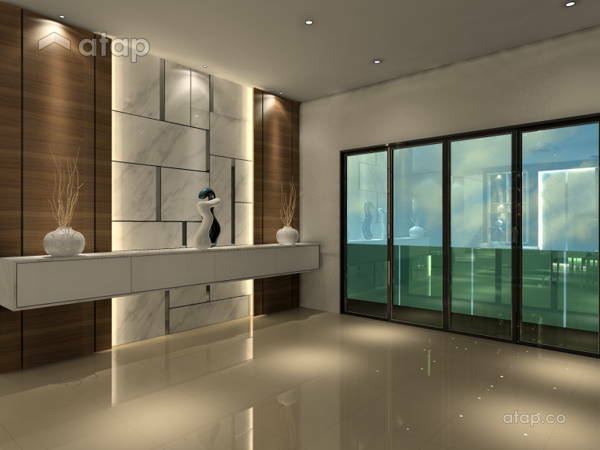 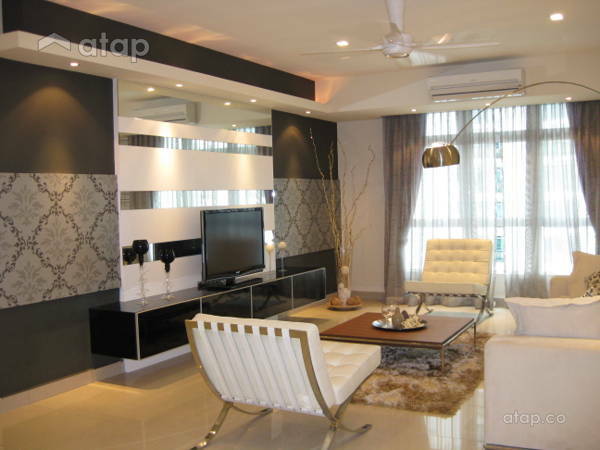 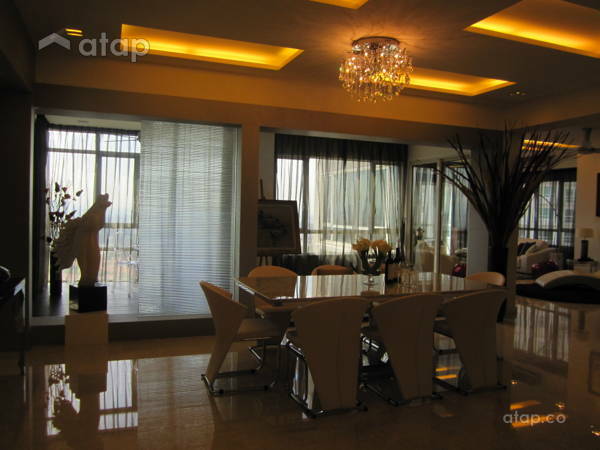 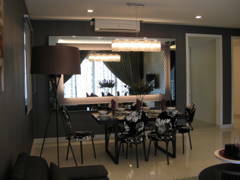 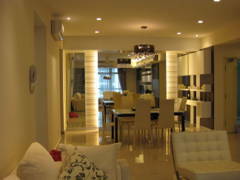 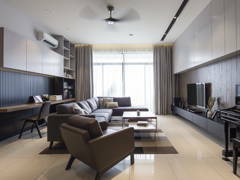 ft., this condominium unit has taken on a modern and classic theme with a mostly white colour scheme. 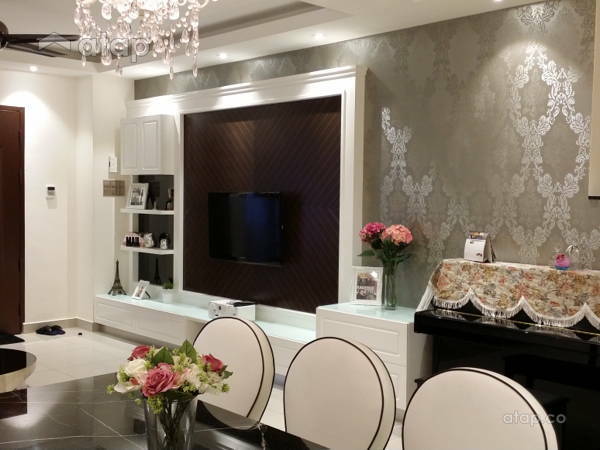 The space is classy, elegant, and even features classic wainscoting on the walls! 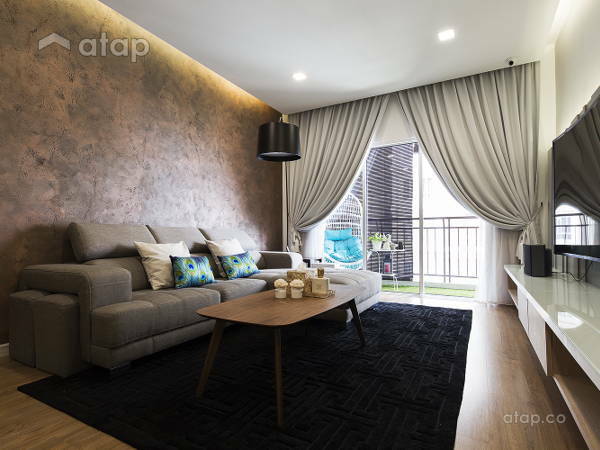 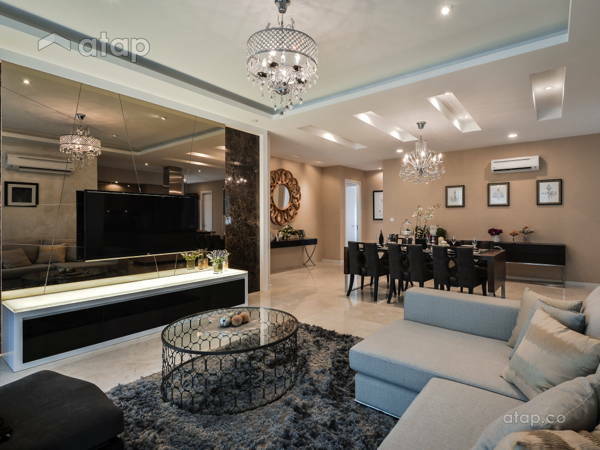 Classic, modern, and contemporary themes make up this cosy home in Mont Kiara. 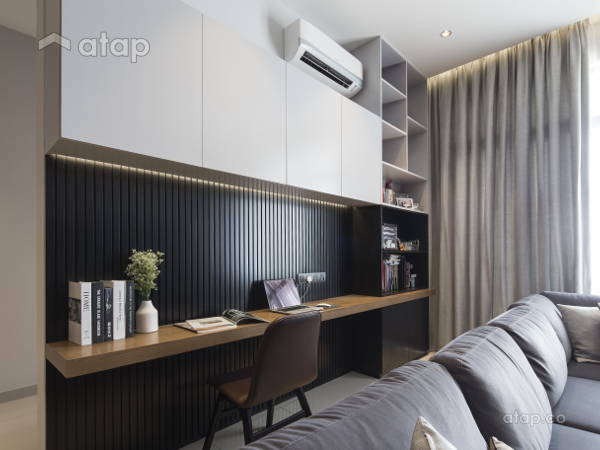 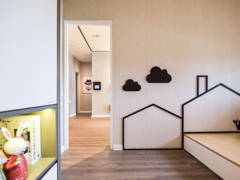 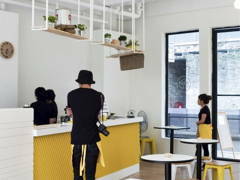 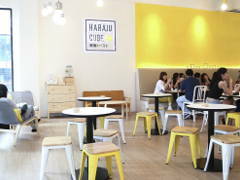 Although small, the interior designer curated an inviting space for the owners to call home. 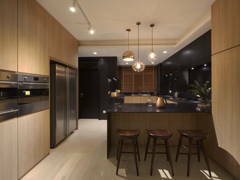 Don’t shy away from dark interiors. 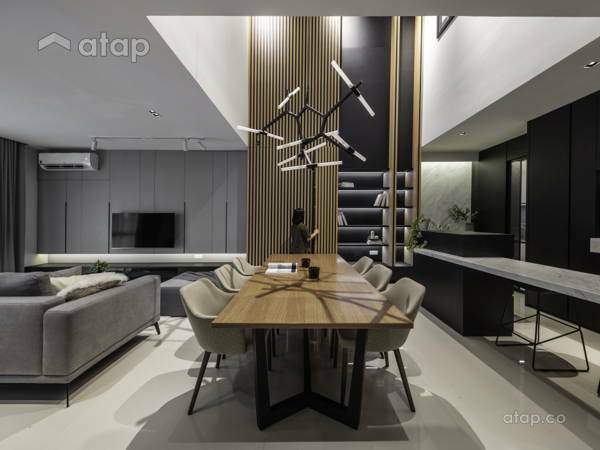 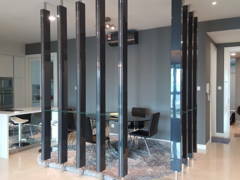 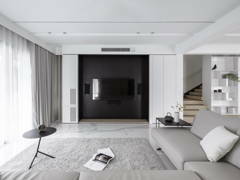 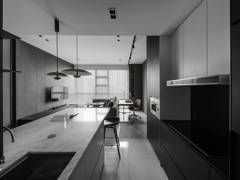 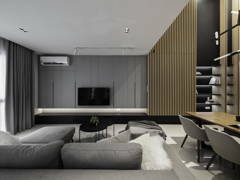 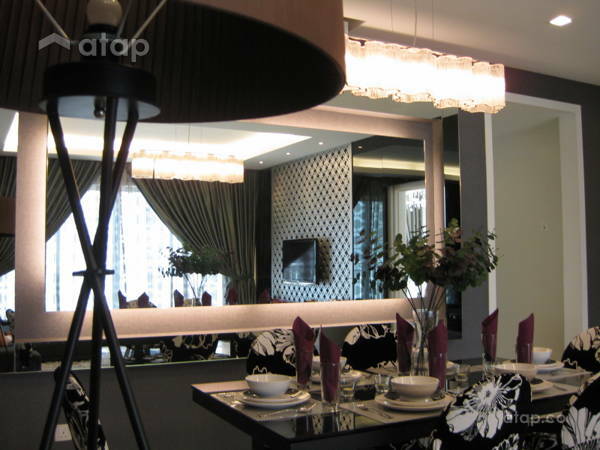 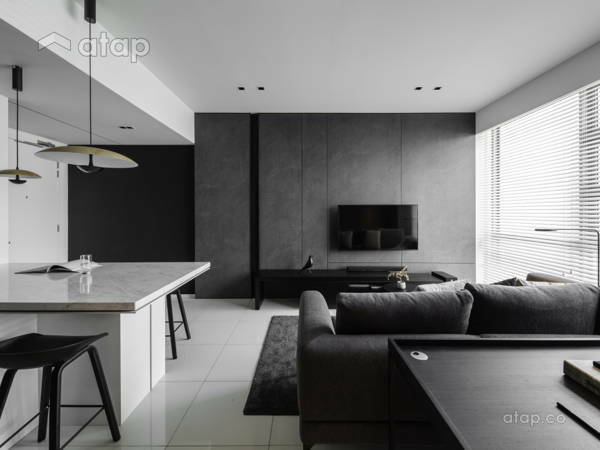 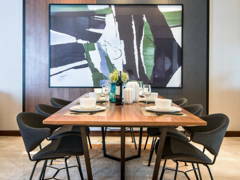 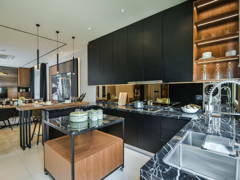 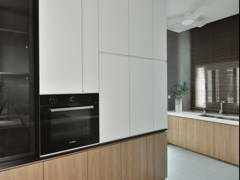 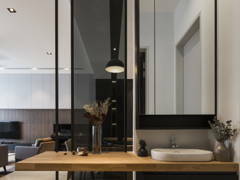 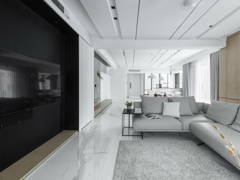 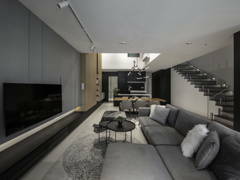 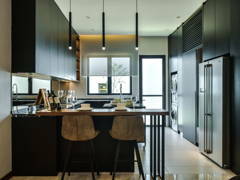 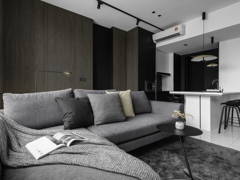 Black doesn’t have to mean gloomy, just check out this gorgeous modern condominium that proves otherwise. 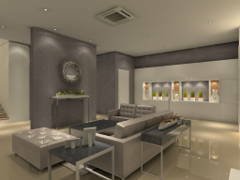 With proper lighting and décor, you could turn a dreary space into a cosy home. 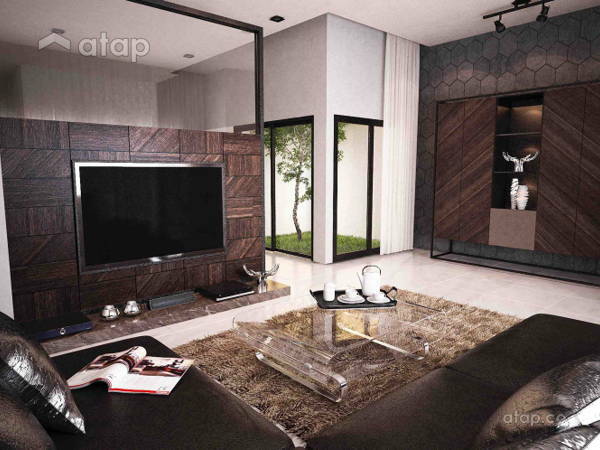 Contemporary shapes dominate this home that oozes elegance and charm. 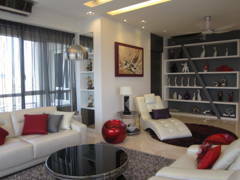 We love how the interior designer used specks of red to bring the mostly white living room to life. 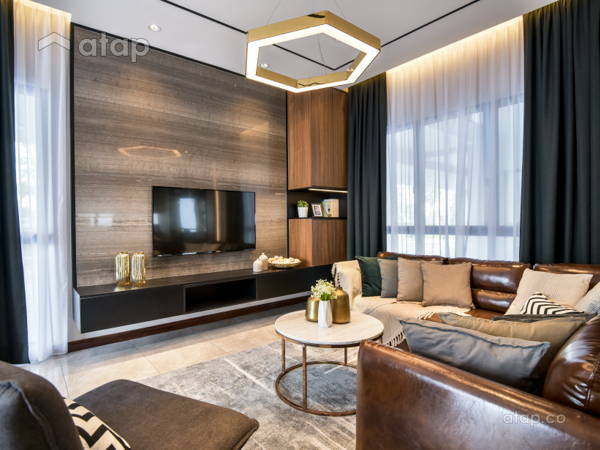 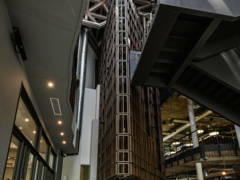 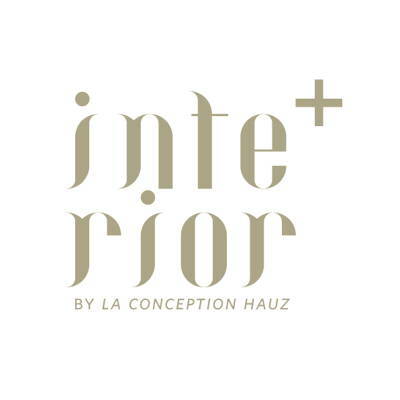 Sticking to a contemporary theme, the interior designers used neutral tones of grey, brown, black, and white along with textures and metallic details to create a space that looks like it’s straight out of a magazine. 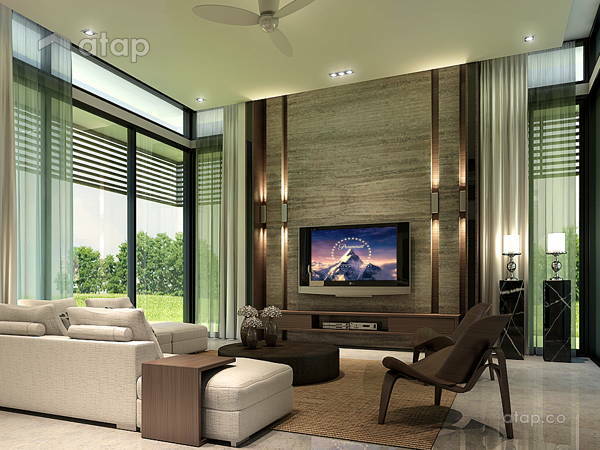 Feel inspired by these homes? 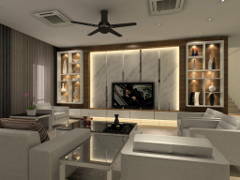 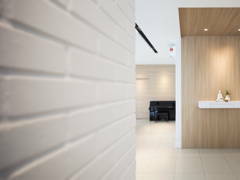 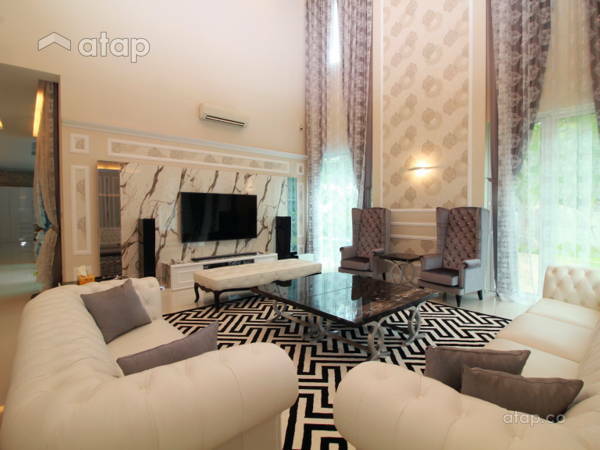 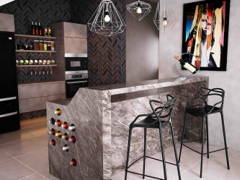 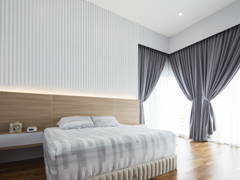 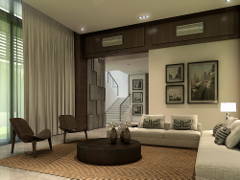 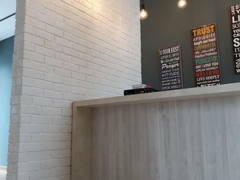 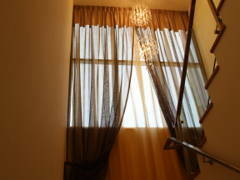 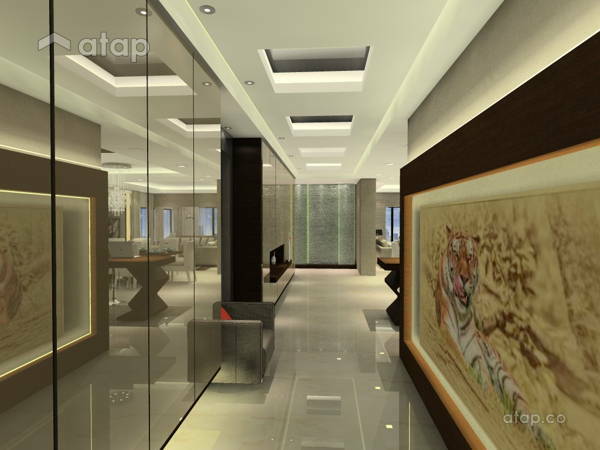 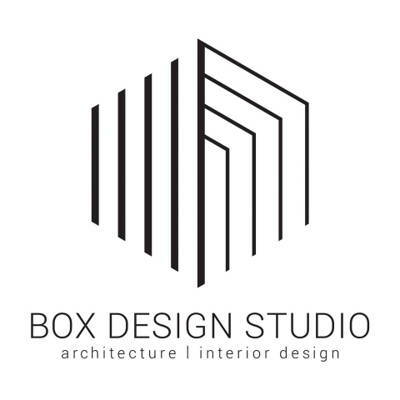 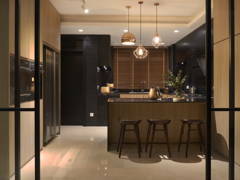 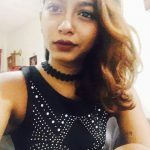 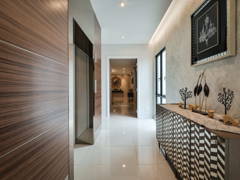 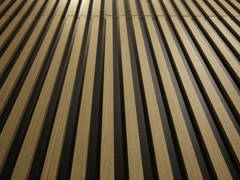 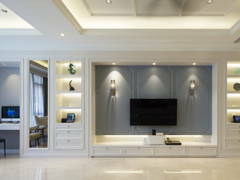 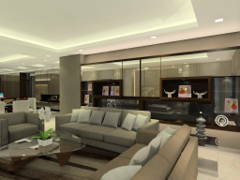 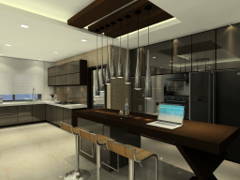 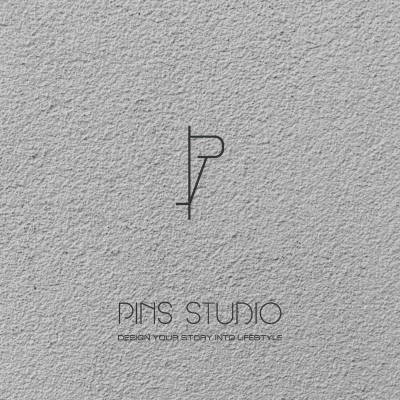 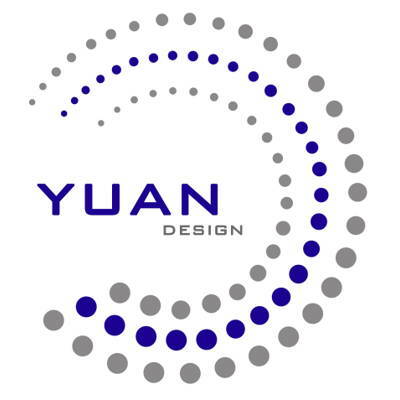 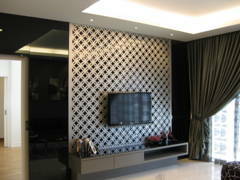 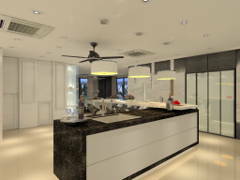 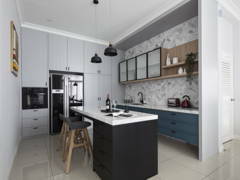 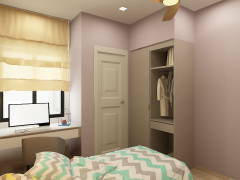 Click on the ‘Request Quote’ button on any of the images to receive free consultations from Malaysian interior designers.